Joo Sang-wook to come back in "Special Affairs Team TEN Season 2"
Actor Joo Sang-wook is coming back as the 'monster catching detective'. He is coming back with the cable channel OCN drama "Special Affairs Team TEN Season 2". 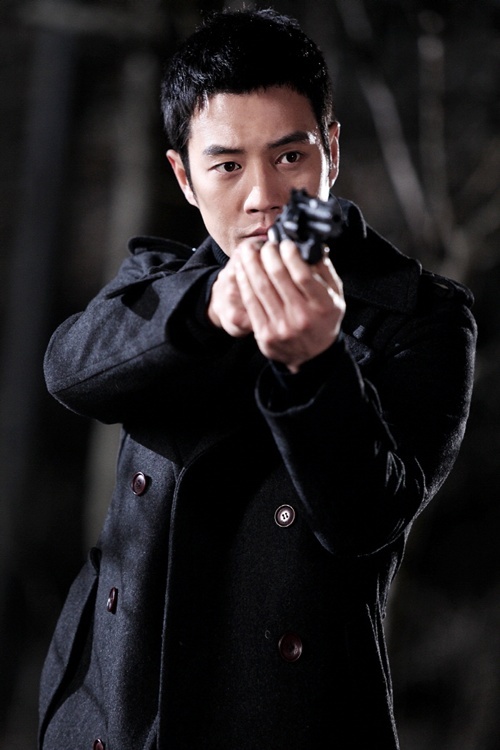 "Special Affairs Team TEN" record a number of 3.91% last year and Joo Sang-wook is returning as the cold-hearted detective Yeo Ji-hoon. "Special Affairs Team TEN" ended Season 1 with the identity of the criminal not being revealed. Will Joo Sang-wook meet the real criminal in Season 2? Joo Sang-wook says "I was encouraged by those who supported me throughout Season 1 and decided to take on Season 2. I am excited to meet Yeo Ji-hoon again". "Special Affairs Team TEN Season 2" stars Joo Sang-wook, Kim Sang-ho, Jo An and others who took the main frame in Season 1. "Joo Sang-wook to come back in "Special Affairs Team TEN Season 2""
Yoon Kye-sang and Yoo Hae-jin in "Minority Opinion"
[Video] Trailer released for the upcoming Korean drama "Ad Genius Lee Tae-baek"